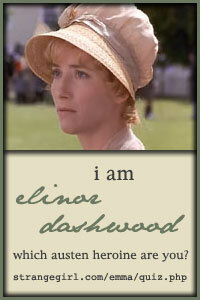 I could watch a great romantic film again and again (and have!) but bad ones are hard to stomach (I’m looking at you Nicholas Sparks). Another month and another chance to contribute money to charity. Add your 5 words (or less!) to mine in a comment and earn $1 for charity. Once we get to $100 the person with the most reviews will choose the charity. Click here to see the past winners, the charities they chose and the other reviews you can add to. Anyone is welcome to join in at any time. College guys head to Guatemala. Tarzan and Jane go home. I wanted to poke my eyes out. I hate to fly, I do it when I have to because I know it will get me somewhere beautiful, but I still hate it. This book started with a bang, or a blast, or a fire, or whatever might have brought the plane down and led is into cold Atlantic waters with a swimmer and a boy trying to survive. Even knowing from the description that they will be safe didn’t make those pages any less tense or nail biting. I was hooked. What happens when the two hit land is where the story and the condemnation of 24 hour cable news, especially the ones touting a specific point of view, begins. This book has been called the book to read this summer from just about every corner of the blogging and print world so I was curious. I loved the first half of the book very much. The victims of the crash all had their say and it was compelling, even though they were dead. The mystery of the crash remained and Scott was a character I wanted to figure out. It is a very smart book. I did think it was a little anticlimactic by the end, but I’d still recommend it. 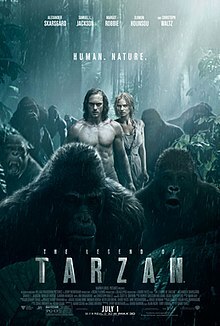 Tarzan received 33% of the vote for the movie this month so Jason and I saw it last night. I should point out that the only knowledge about the original Tarzan cam from the book Jane that I read several years ago and really enjoyed. I liked the movie and gave it 8 stars on IMdB (although I’d have given it 7.5 if I’d been allowed). I loved the beautiful locations, the CGI jungle animals (yes, you can tell they are CGI but still so well done it took me to the heart of the Congo), and the story felt modern even though it took place over 100 years ago. George Washington Williams, played by Samuel L Jackson , was based on a real person, a reporter who exposed the atrocities of King Leopold, King of Belgium. That was the starting point of the story. GWW wanted Tarzan to go to Congo and poke around and see what was happening there and so he, Tarzan (John Clayton, Lord of Greystoke), his wife Jane head off to Congo. What they discover is what GWW expected, the enslaving of the people, and their journey is full of danger from the animals and the man hunting them, Rom, who has a boat full of soldiers with him. The story of Tarzan’s birth and childhood living among the apes is one I think most everyone is familiar with and is told in such a moving way, both the beauty and the hate lighting the screen. My favorite character was feisty Jane, played by the talented Margot Robbie. She was brave and warm and worthy of the love from Tarzan. As for Tarzan, played by Alexander Skarsgard, he was strong and stoic with the quiet wildness you’d expect from a wild child turned English gentleman. Rom, played by the ever talented Christoph Waltz, was properly treacherous and got the end he had coming to him. 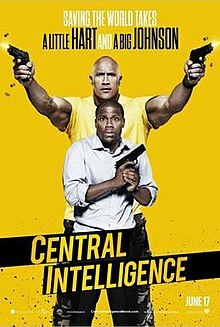 This is a thoughtful story told with action but it is not a modern action film. It’s slower and I enjoyed my time in the Congo. *How familiar are you with the original Tarzan books written by Edgar Rice Burroughs ? *Did you like the CGI? *Did you have a favorite character or actor? I’m looking forward to seeing what you think! I’ve been reading some fun picture books with Gage lately about real people. Here are the three I have checked out of the library and I’d recommend them for any toddler/kindergartner that you know. If you have any recommendations for me, comment away! 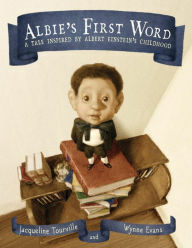 Albie’s First Word:A Tale Inspired by Albert Einstein’s Childhood. 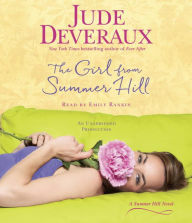 Written by Jacqueline Tourville. Illustrated by Wynne Evans. 40 pages. I think many people know the story goes that Albert Einstein didn’t say his first word until he was four or so. This is the story of what his family went through when their toddler couldn’t talk. Mostly truth, but some imaginings. I love this book. I love the illustrations and being able to read it to Gage and tell him the truth of it. You don’t have to be like everyone else to change the world. 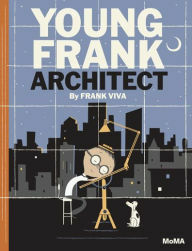 MoMA’s first picture book, this tells the tale of Young Frank and his grandfather Old Frank who have different views about architecture. The Franks go to the Museum of Moder Art (MoMA) to learn about real architects, Frank O. Gehry and Frank Lloyd Wright. Although Old and Young Frank are not real people the fact that this book explored architecture by two icons made this feel like a true story. I loved the book and the illustrations. I loved the invitation to creativity as the two Franks created a city by using only everyday items around the house. 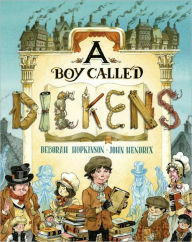 A Boy Called Dickens. Written by Deborah Hopkinson. Illustrated by John Hendrix. 40 pages. Beautifully illustrated of young Charles Dickens growing up working in the factory to support himself while the rest of his family was in debtor’s prison. In my opinion, the language was a little too much for kids, but the story is one to bring out when you feel like your kids don’t appreciate what they have in life. Being thankful is one of the takeaways for kids in this one.